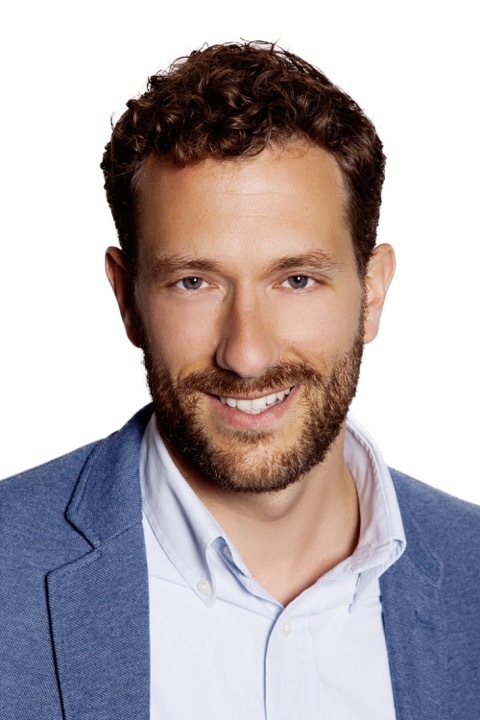 Jorrit Rijpma is an associate professor of EU law at the Europa Institute of Leiden Law School (The Netherlands). He studied law at the European Law School in Maastricht and the College of Europe in Bruges. He defended his PhD at the European University Insitute in Flornce on the regulatory framework for the management of the external borders of the European Union. He conducted part of his research at the European border agency (Frontex) in Warsaw. Rijpma’s research focusses on the European cooperation in Justice and Home Affairs, the so-called Area of Freedom, Security and Justice. He looks in particular at the EU’s migration policy and institutional developments in this field.